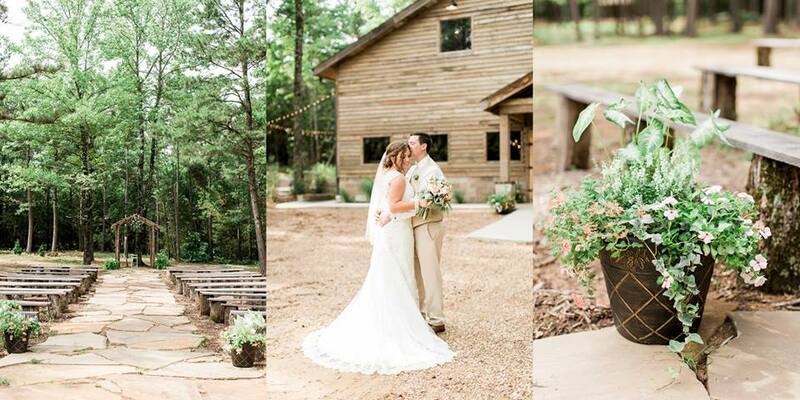 Located just outside of Clarksville, Arkansas, The Barn at Sleepy Hollow is one of Arkansas's most popular rustic wedding venues. This is a perfect spot for any occasion. 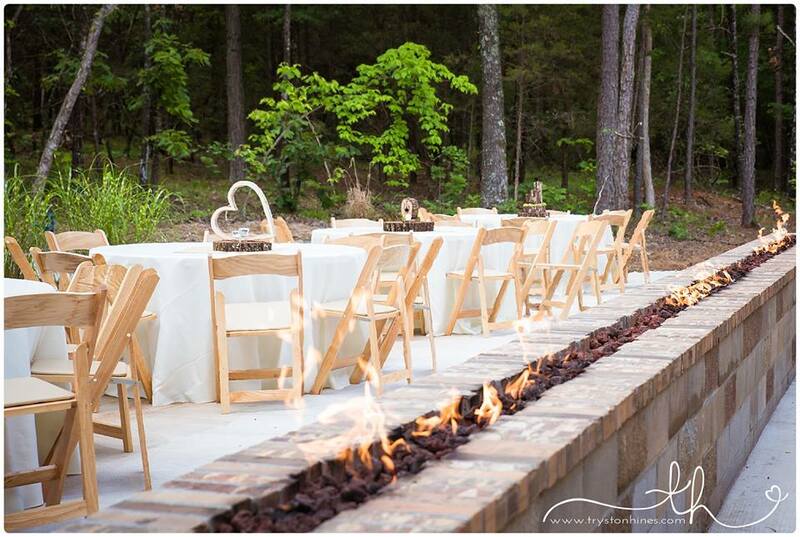 Nestled between the foothills of Arkansas's Ozark Mountains and the Arkansas River, The Barn is the most breathtaking venue for any event. From weddings to birthdays or even corporate events we can accommodate your event. 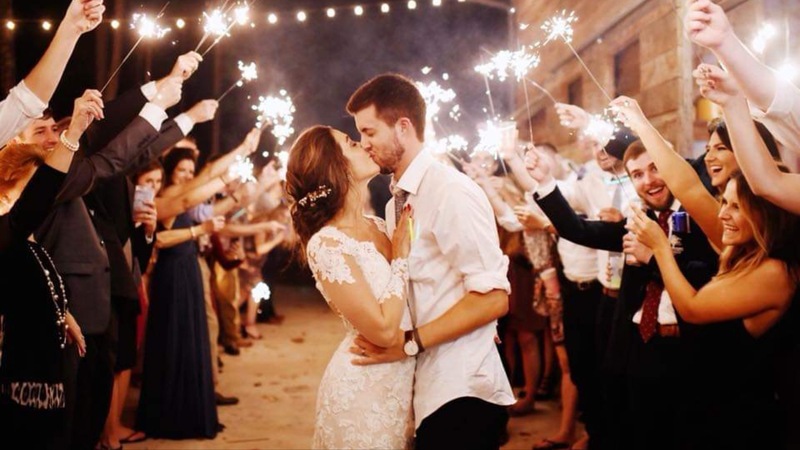 With a variety of packages that can be customized to your liking or need, we can provide the perfect atmosphere for your wedding, birthday, event, or celebration! The barn is barely four years old and in perfect condition. This is definitely the place to go for your next event. 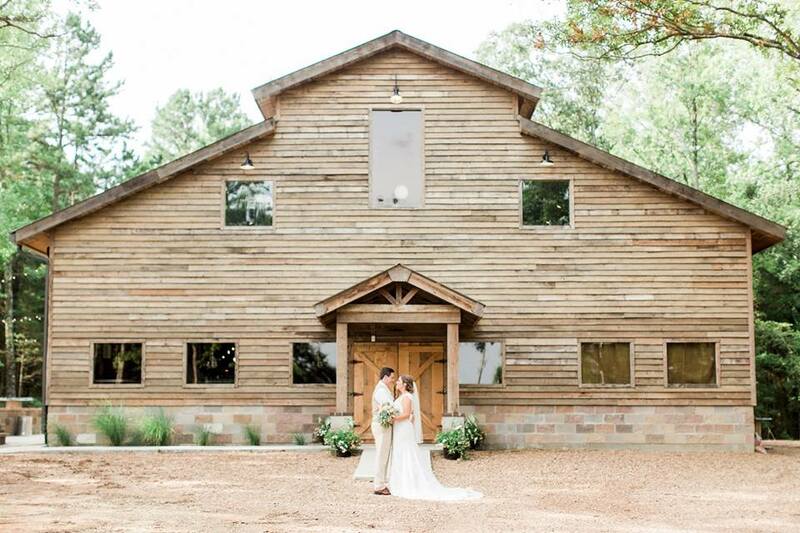 The laid back atmosphere of The Barn at Sleepy Hollow allows for your events to go off exactly how you want. 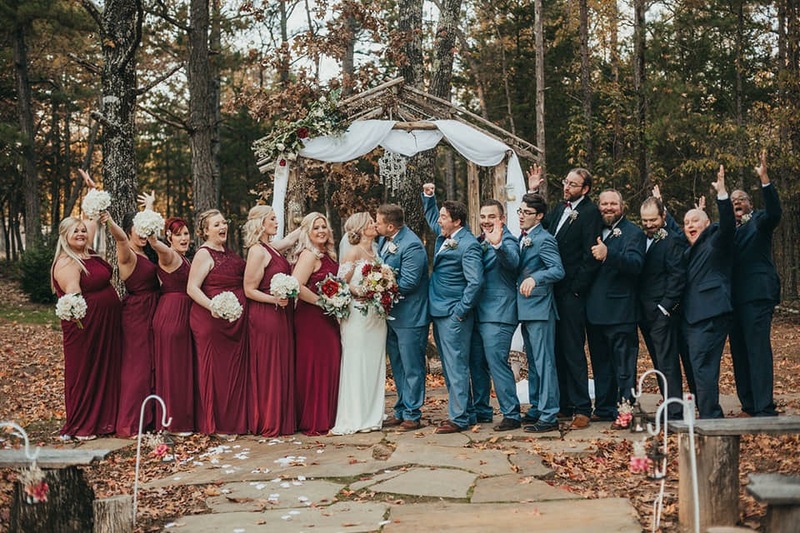 Located just off County Road 3348 in Clarksville, Arkansas, the venue is not too far from town and easily accessible for anyone. We have recently built three cabins on the property as well. Click here for details on openings and prices for our Cottage Rentals. They're the perfect addition to your wedding package or just for a weekend get-away. Feel free to contact us for anything you might need, but know that we understand that you have the final say in every decision. 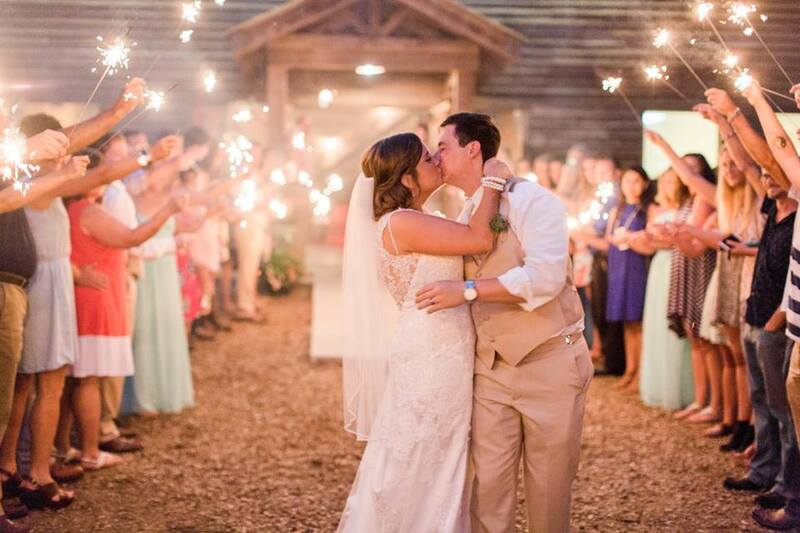 The Barn at Sleepy Hollow is the perfect setting for your dream wedding. 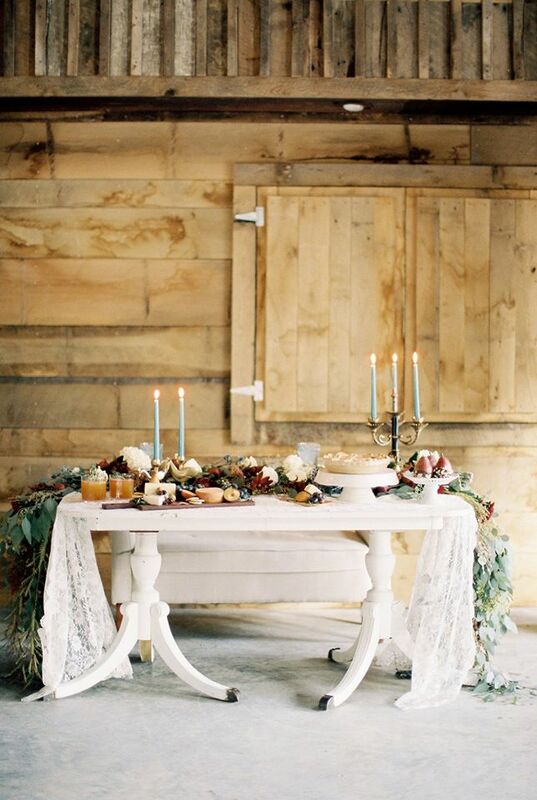 Our rustic barn, with top of the line decor, can be customized to suit a wide variety of tastes. Options are endless with custom package choices offered here. 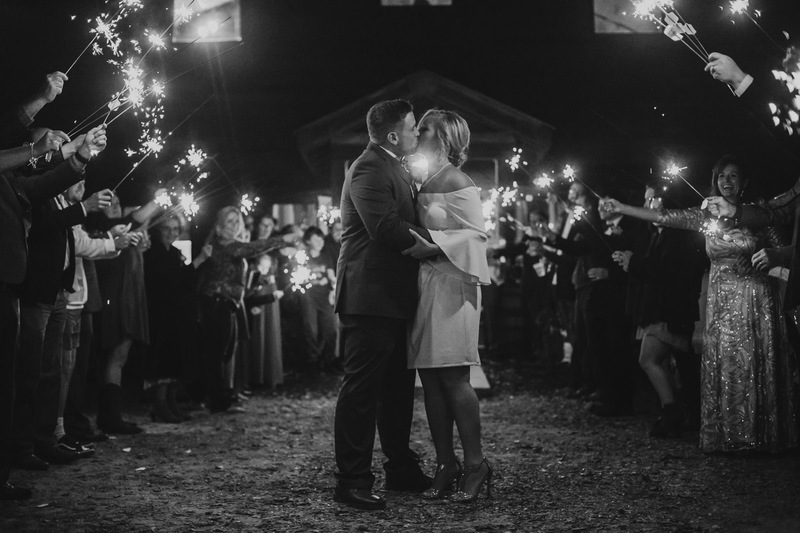 The Barn at Sleepy Hollow provides the perfect backdrop for your Birthday Celebration. With plenty of add-ons we can customize your party to fit your needs. The barn offers enough choices to have something for everybody to enjoy. Our Event Hall is the perfect setting for your next celebration. From office parties to social or charity events, we host them all! You will have full access to any add-ons you would like as well as complete control of the property. If you have any questions or concerns feel free to contact us or click to here to book your event!